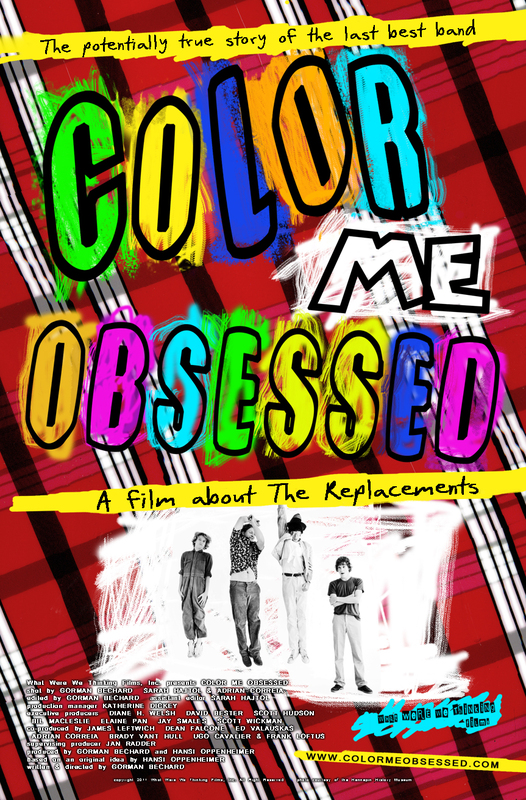 Local Joe Cipriano attended a screening of "Color Me Obsessed - A Film About The Replacements" at Cafe 9 on 7/27. The event also had numerous locals covering songs by The Replacements. On Friday, July 27th, New Haven’s Café Nine played host to a multi-media event, celebrating The Replacements, a band from Minneapolis known as one of the most influential and infamous indie-rock groups to come out of the 1980s. A disheveled, unassuming quartet, their raw, distinct and powerful sound was led by singer/guitarist Paul Westerberg, one of the most prolific American songwriters of the last thirty years. Joined by guitarist Bob Stinson, bassist Tommy Stinson, and drummer Chris Mars (in later years by guitarist Slim Dunlap and drummer Steve Foley), their music reached out to those living on the margins of the mainstream. With songs of confidence, isolation, of love and uncertainty, the Replacements cemented an everlasting impression on everything left of the dial. As with so many eccentric, genius, alternative bands, notoriety did not come easily. There were plenty of diehard fans at the Nine, and everyone contested adamantly, The Replacements lived a quintessential rock-n-roll lifestyle. “Their shows were always a spectacle…” “…on the edge of collapse…” …a mind blowing, spiritual experience… “…sloppy times ten…” “a wild hootenanny.” There were stories of on-stage fist fights between Paul and Bob, a show in Portland that caused a national uproar and a television appearance on SNL filled with drunken mayhem, earning them membership into a small circle of performers banned for life from the iconic New York stage. Stories like this unified those in attendance with one failsafe prediction: Café Nine’s tribute to The Replacements was going to be interesting. The night closed with a rowdy and open whirlwind of The Replacements music, performed live by a colorful cast of all-star, local musicians. 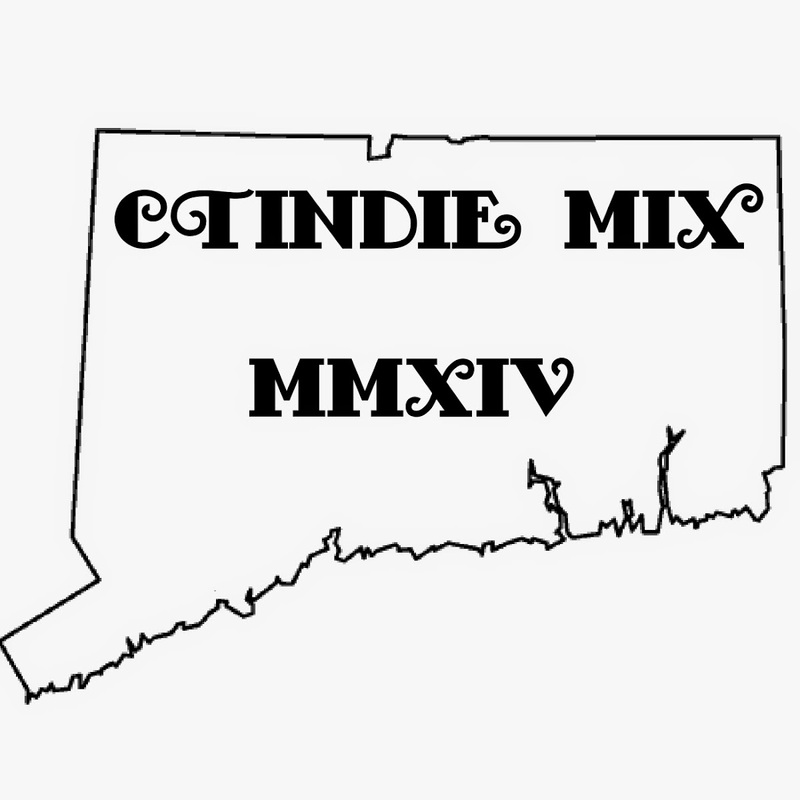 Quarterbacked by New Haven’s Dean Falcone, the music started with singer/guitarist Steve Atwood, who performed after a fateful encounter prior to the show. “A while ago, Dean was at one of my gigs,” said Atwood. “Then we broke into The Replacement’s song “I Will Dare”. It was a good coincidence and Dean told me about the show he was doing at the Nine. He asked me climb aboard. And I’m glad I did.” With songs like songs like “Achin To Be” and “Bastards of Young”, the players packed the space with enthusiasm. The crowd partied throughout the night. Blinding solos, driving rhythm, and fearless vocals turned the evening’s dial up to 11. Like a roaring jet engine, Falcone fueled a loud, unabashed performance that would have made Westerberg and the boys proud. The Replacements influenced bands such as the Goo Goo Dolls, Green Day and Wilco. 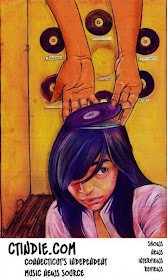 Evidence of their musical force can be found throughout the veins of today’s independent and mainstream music. They continue to be a phenomenal presence, still shaping the alternative scene, pushing the boundaries—evidence that a little fame goes a long way.